I am Mohan Rao from Hyderabad, INDIA. 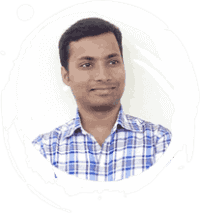 I am freelance Web Designer & Front End Developer. I create clean & professional website, branding, Emailer and ebrochures design. provide following services Web Designing, Graphic Designing Web Development, SEO (Search Engine Optimization), Video & Photo Editing, Mobile Applications etc.